Home / Events / Alfred Hitchcock's "Blackmail"
FEATURING THE SILENT AND SOUND VERSIONS, PRESENTED BACK-TO-BACK. 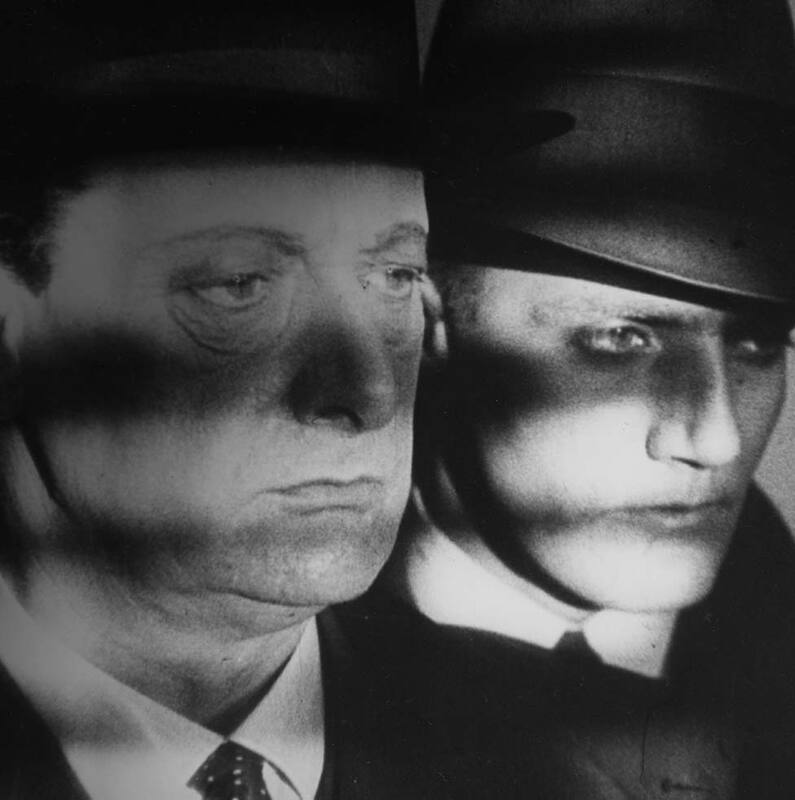 THE SILENT VERSION IS A NEW DIGITAL RESTORATION BY THE BRITISH FILM INSTITUTE AND WILL BE PRESENTED WITH LIVE MUSICAL ACCOMPANIMENT COMPOSED BY MICHAEL MORTILLA. Few directors handled the transition to sound films with more artistic and stylistic success than Alfred Hitchcock. Though "Blackmail" is commonly known as the first British "talkie," Hitchcock also shot a silent version to be distributed to the many cinemas that could not yet show sound films. Shown back-to-back, these distinct versions reflect a filmmaker who understood the cinematic value of both picture and sound, and how they could be used singularly or in tandem to enhance the story. Join us for this prime example of how a master director uses the tools of the trade. 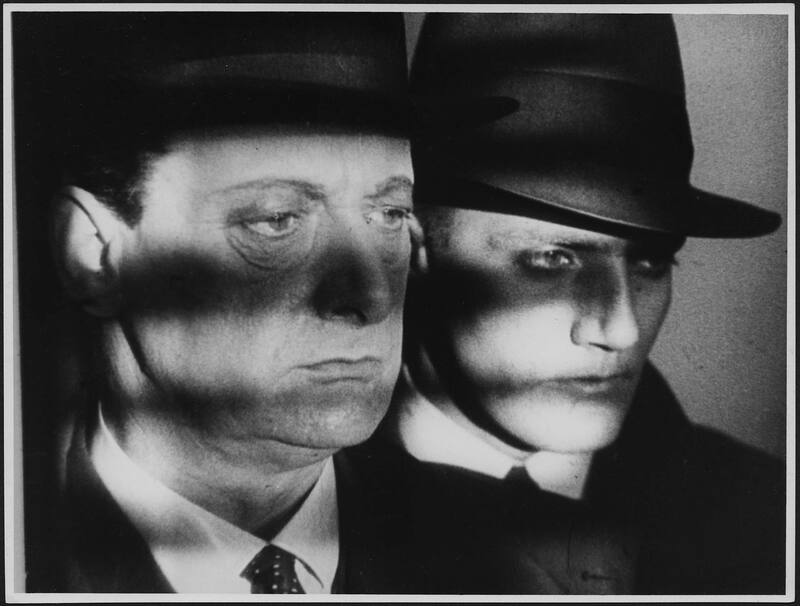 Presented as an opening night celebration of the recent BFI restorations of the Hitchcock 9 – his surviving silent work – the silent version of "Blackmail" was presented with live musical accompaniment composed by Michael Mortilla, followed by the sound version with a print from George Eastman House. With: Anny Ondra, Sara Allgood, Charles Paton, John Longden. Directed and Adapted by Alfred Hitchcock. Based on the play by Charles Bennett. Cinematography by Jack Cox. Art Direction by W.C. Arnold. Edited by Emile de Ruelle. Released by British International Pictures Ltd. Silent version from DCP, 72 min. Sound version 35mm, 84 min. Restoration by the BFI National Archive in association with STUDIOCANAL. Principal restoration funding provided by the Hollywood Foreign Press Association and The Film Foundation. A Rialto Pictures Release. Additional funding provided by Deluxe 142, Pia Getty, Col & Karen Needham, and the Dr. Mortimer & Theresa Sackler Foundation. For the Sound version: Print courtesy of the George Eastman House.